Just came across this on opinionriver.com many state governors are actually guilty of this crime. Withholding Local Government Funds have been the norm rather than the exception. Hon. 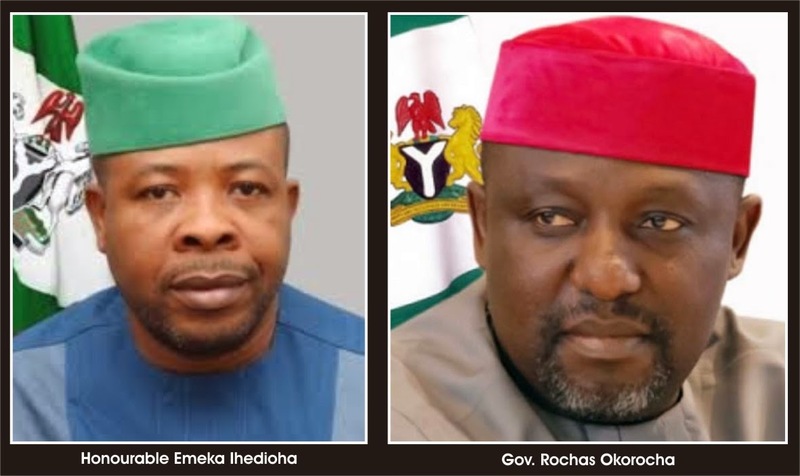 Emeka Ihedioha speaks about Imo State/Rochas Okorocha and the LGA funds.